Poll: Is The Budget Babe All That Budget-Friendly? 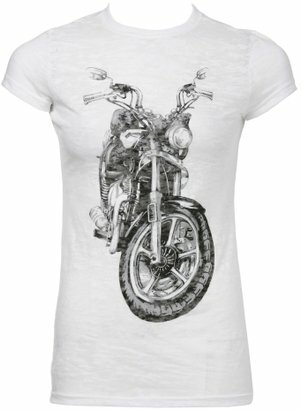 This Burn Out Motorcyle Tee from Charlotte Russe is a great alternative. Just looking at it makes me want to hit the open road on a Harley. Or possibly a Vespa. Either way, it's just $13.99.